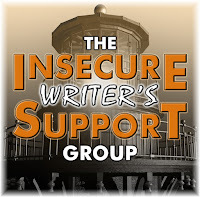 It's IWSG day, a monthly event author Alex Cavanaugh started to get writers sharing about insecurities and other stuff going on in their lives. 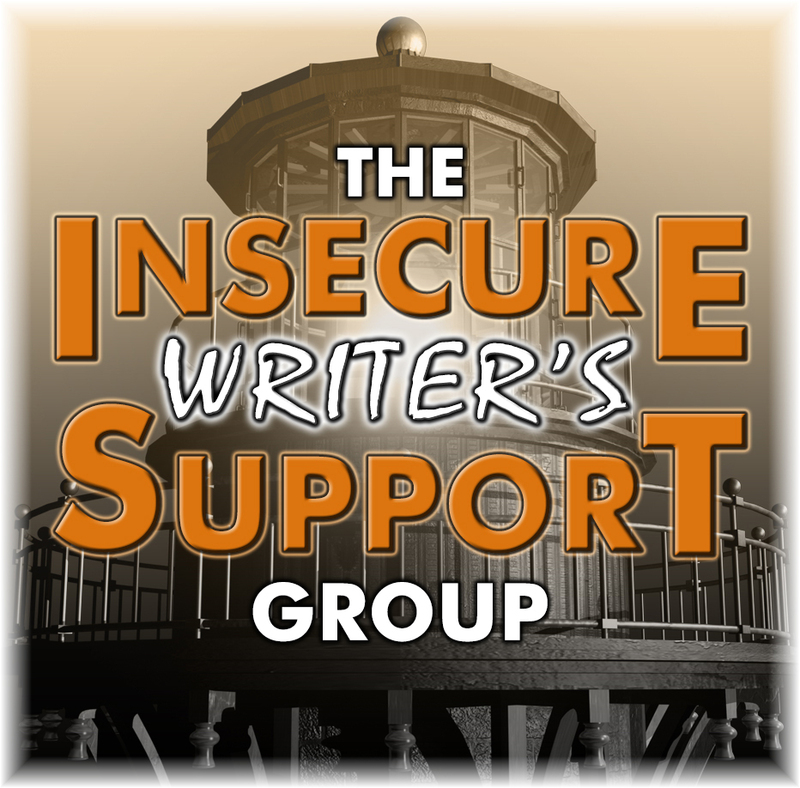 Today's IWSG question is: Have you ever pulled out a really old story and reworked it? Did it work out? There is a novel I began working on shortly after I graduated from college that I didn't finish. In recent years, I've considered rewriting the story from the beginning. Sometimes when I'm watering all the story seeds I nurture in my head, I still think about all the places I could go with this particular story. I don't have an insecurity to share today. I just want to share some travel reflections. Last weekend, my family and I went to Tahoe to go skiing with some friends. This is the first time I've skied in a really long time.Once I got onto the snow, I remembered stuff I learned eons ago about skiing, like keeping my knees slightly bent while going downhill and making a pizza with my skis when I wanted to break or slow down. Surprisingly, I did okay, much better than I'd expected. Being on easy hills helped. While I was making my way down, I eyed snowboarders defying gravity on other slopes that were super steep. They glided through the snow effortlessly, as if they had wings. I can't snowboard. And even if I could snowboard, it would undoubtedly take me endless hours of practice to get to that level of expertise. Still, I enjoyed what I was doing where I was on my short beginner skis on the bunny slopes. Here, I could safely pace myself. I can enjoy doing something even if I'm a beginner at it. Bringing this analogy into my writing life, sometimes I need a reminder that even though I'm new to novel writing (I'm still an unpublished author, after all), I can still take moments to enjoy the process of doing what I'm doing. I'm not ready for the steep slopes of the author's journey right now but maybe someday I'll get there. What do you enjoy the most about doing something that's new to you? What are some steep slopes of the author's journey you have survived? Every writing day should be fun and you get better and better. I like pizza but no idea how to do that on skis. When it's been a few years like that, a rewrite is easier than trying to fix. You should attempt it some day. Have to start somewhere, nothing wrong with starting on beginner as that is where you learn and grow. Haha, making a pizza is a term I learned as a kid and it has stuck with me. To break or slow down, you bring your skis together so it forms a triangle like a pizza. Good reminder. Hardest slope is rejection. I find that sometimes being a beginner allows you to enjoy something even more--you enjoy it simply for what it is and the promise it holds, instead of focusing on the ambitions or the business. For me a steep slope is marketing. I'm just crappy at it. Which means I have a lot to learn, and I feel completely intimidated by it, so it doesn't motivate me to try! But try I shall... Good luck to you ! The steep slope from me is transitioning from a paying, non-fiction writing profession to a (as of yet) non-paying fiction writing profession. I expect it will be met with the same scary, exhilarating thrill I felt when I had the bad judgment to venture off the bunny hill when I learned to ski many moons ago. Great analogy. We can't be put off by those who seem to be much further ahead - of course, they will all have their own insecurities too. I love that. You really do have to enjoy the moments and allow yourself to appreciate your successes and accomplishments. I live in the L.A. area, but I've never been to Tahoe. Like to someday. Sleep slopes of a writing journey? None so far. I've been staying on level ground kind of just cross country skiing at a really slow pace. Guess I'm afraid of falling. This is a great analogy. Something new that I've been doing is to put myself out there more. 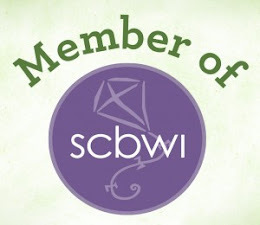 I'm a pretty shy person, so this is a pretty big step for me.